Implementing flexible branding elements into your marketing strategy can make a world of difference in your long-term plan. 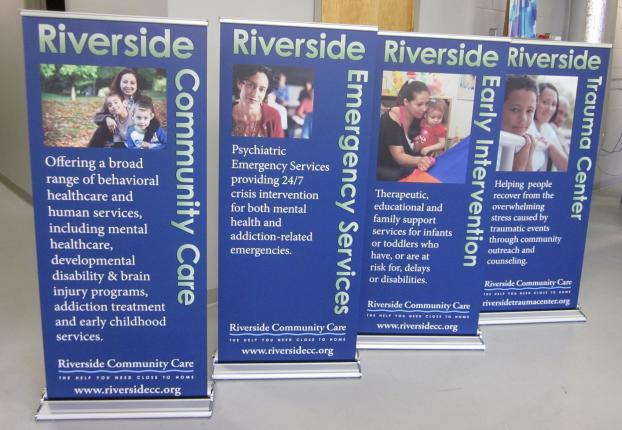 Retractable banner stands offer vivid graphics in one convenient, collapsible package. 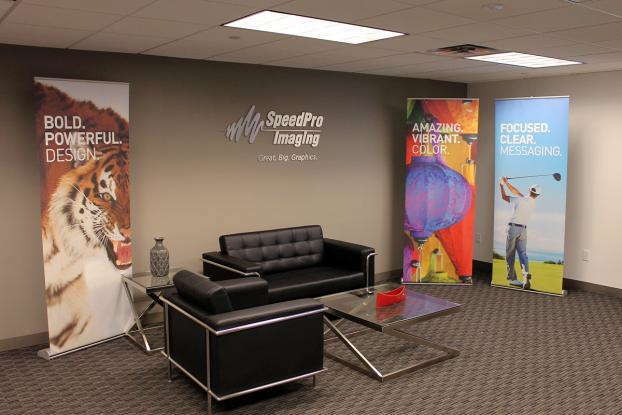 SpeedPro Imaging Totowa will use patience and expertise to create graphics that display your company’s professionalism while making the entire process easier on you. As a partner of the nation’s biggest large-format graphics provider, we craft all of our products using cutting-edge printing technology and industry-leading materials. 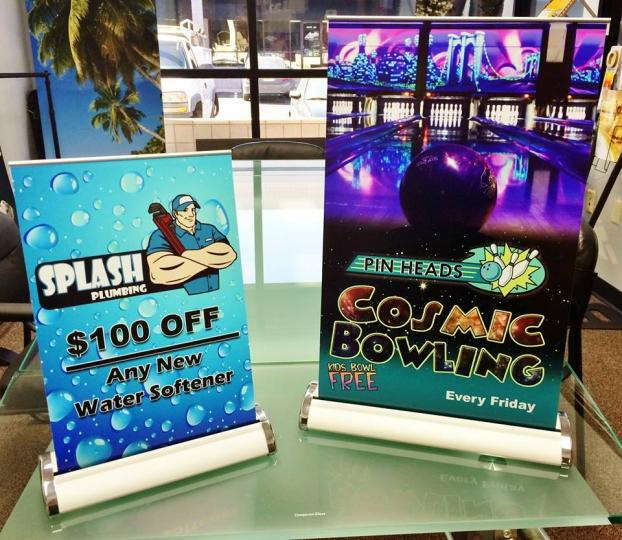 From extensive travel to seasonal usage, retractable banner stands offer the kind of versatility that’s valued in today’s world. If you’re making a quick trip to New York City or a 100-mile drive for a trade show or festival, you’ll love that these handy stands offer durability and portability as part of your traveling display. You won’t have to struggle packing yours away, as the stands travel as compact units when they’re not deployed. 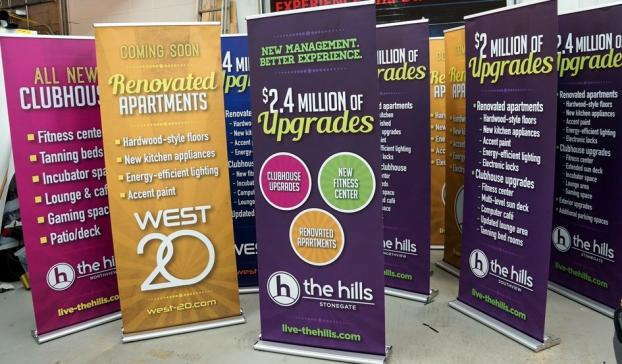 If you need temporary promotional tools, you can also use retractable banners at car dealerships, malls and other retail stores. You’ll have an impressive impact without needing to worry about taking up a lot of space in your storage area when the product is not in use. Museums, concert halls, retail stores, sports complexes, medical practice locations, universities and many other businesses can use these products as well. From start to finish, we’ll collaborate with you to understand your requests and come up with a solid course of action. After we go through your specifications, we can move on to showing you our product catalog, and from there, we’ll address the positives and negatives of each potential option in relation to your aims in marketing. With a huge array of parts, materials and other customizable options, your banner stands can closely match your requests. We offer three different styles — retractable, telescopic and spring-back — and three models — economy, standard and premium. They all have unique specs, which we can discuss with you as the process moves along. For example, economy models best fit the temporary status, as their lower-grade mechanisms are great for cost-efficiency but poor for frequent traveling and conversions. If you need a reliable travel companion, remember that premium models offer the best in the solution. The banners themselves always feature durable materials and long-life inks. Reach out to us right away to set up your consultation, and we’ll work quickly to get your project underway and completed within even the strictest deadlines. If you’d like to visit our studio, keep in mind that we’re located on Commerce Way in Totowa, near the Wayne border, to serve clients in the New York and New Jersey tri-state region.